Move in ready, perfect starter home! 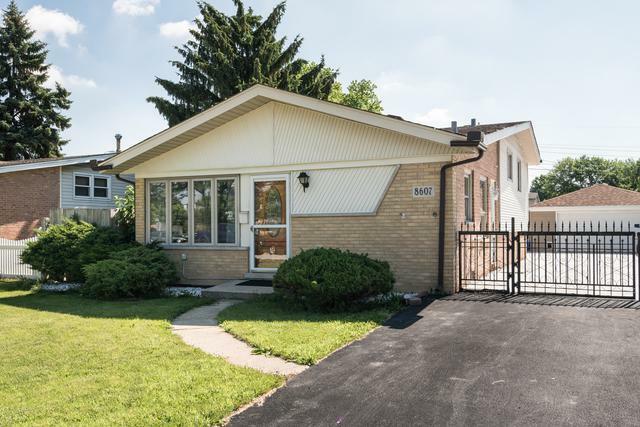 3 bed 2 bath split level with enclosed porch and numerous charming features. New basement bathroom. Decorative living room and kitchen wood walls with wood beams make this home feel like a cozy cottage in the desirable part of Burbank. Kitchen has solid wood cabinets, newer appliances, eat in table space and exterior access. 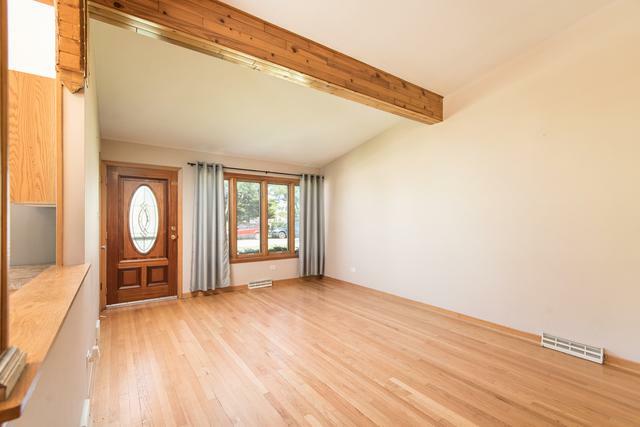 Bedrooms are spacious with hardwood flooring. Bathrooms have jacuzzi tub, separate shower, newer vanity/mirror matching combo and decorative tile work. 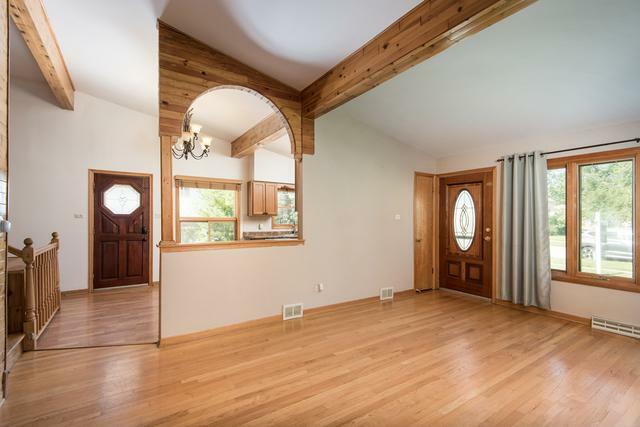 Over sized family room perfect for gatherings with half wall decorative paneling. Enclosed porch features a wood burning fireplace, bar and exterior access leading to a fully fenced backyard with patio and fire pit. 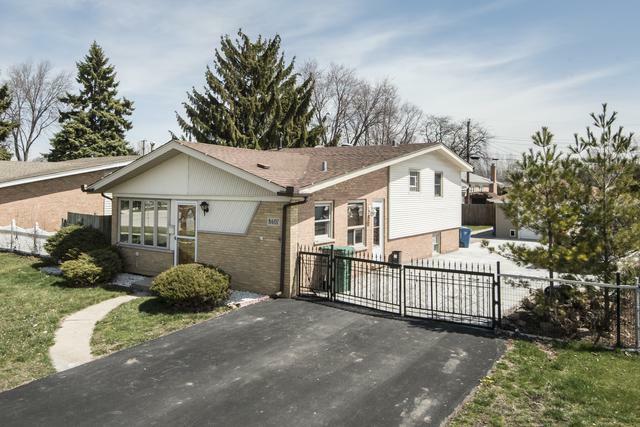 Detached 2 car garage with plenty of side driveway (concrete and asphalt) parking fitting up to 8 cars. Close to restaurants, schools, shopping and more. Schedule today, this one will not last. Property may qualify for state down payment assistance.